Vein Finder Technology Brings Comfort to Infusion Therapy by BrightStar Boulder | BrightStar Care " "
For Home Care and Infusion Services in Boulder / Broomfield County, BrightStar Care of Boulder and Broomfield, CO is Proud to Announce a New Level of Comfort in IV Infusion Therapy. 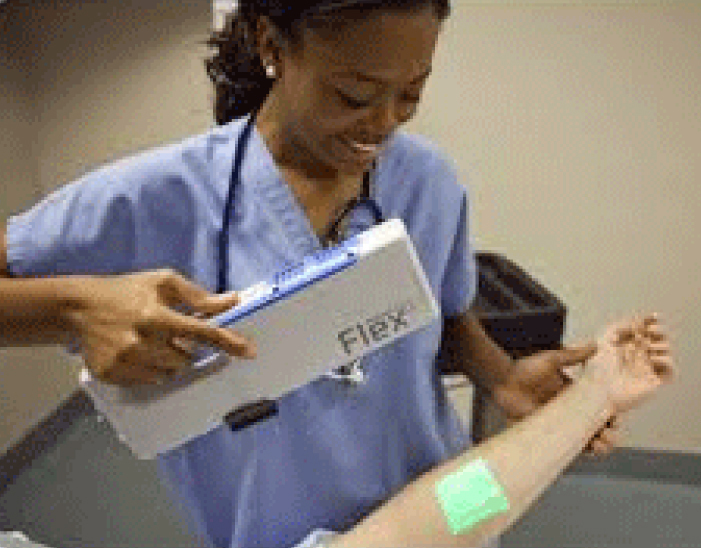 VeinViewer® Flex is a highly portable vascular access imaging device to help find the optimal venipuncture site, Surrounding Areas, avoid potential complications, and provide unmatched comfort. With HD imaging and Df2 technology, this small VeinViewer model is the only handheld vein illuminator that provides benefits for all patients during the entire vascular access procedure. VeinViewer technology means a higher probability of first stick accuracy in the most difficult situations. Being the first homecare company to implement the VeinViewer technology places BrightStar Care as the industry leader, setting a new home care quality standard. 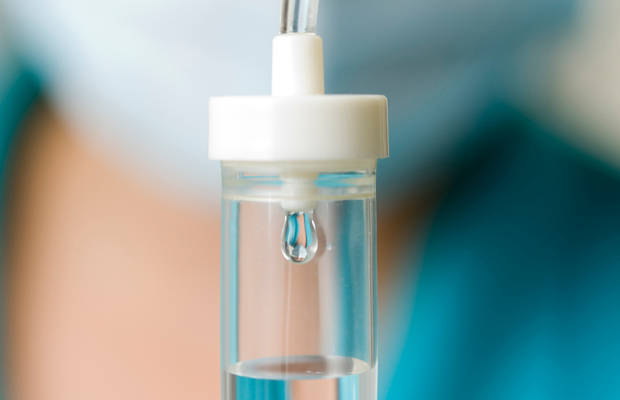 The Infusion Nurses Society (INS) is an organization dedicated to setting the standards for best practices in vascular access procedures and maintenance. 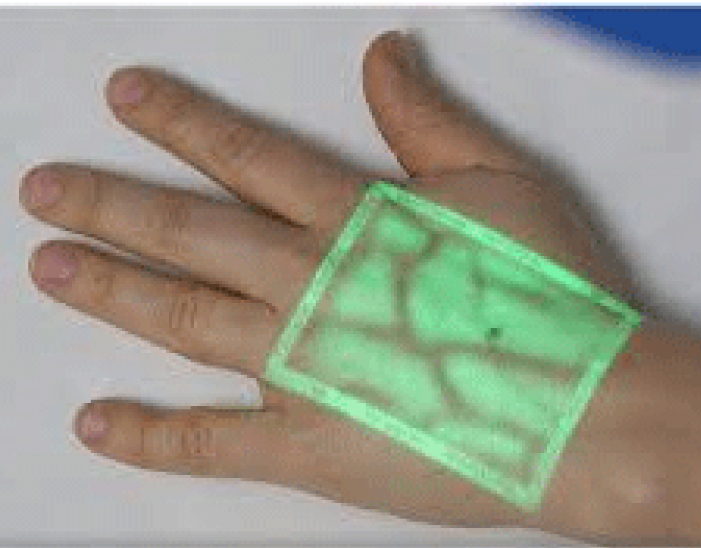 In the 5th edition of their Infusion Therapy Standards of Practice, published in January 2016, INS highlights the benefits of using near-infrared (NIR) vein visualization for making more informed decisions in short peripheral catheter placement. INS cites two studies showing improvement in first-attempt success for peripheral catheter placement, both VeinViewer studies. BrightStar Care is a leader in home care in Boulder County, Broomfield County, Adams County, Jefferson County, and Weld County. In addition to providing Infusion Therapy to some of the largest Pharmacies in the Nation, BrightStar provides senior home care and is specially trained in Alzheimer’s and many other conditions. Learn more about our Home Care and Infusion Services.